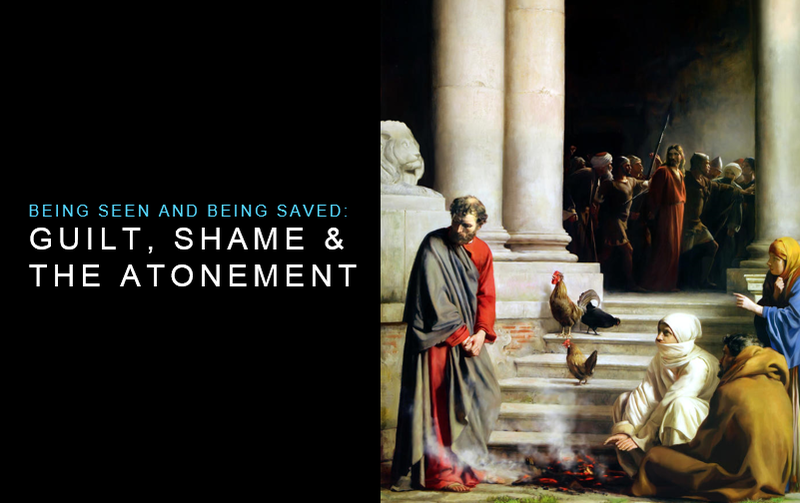 This entry was tagged guilt, self-disclosure, shame, the atonement. Bookmark the permalink. I can not tell you enough, you are an amazing writer. Looking forward to reading your future blogs, and HOPEFULLY children’s books in the future. “Now to each of you: at times you may feel lonely and misunderstood—I have—because you don’t fit in with the crowd. Be grateful that your righteous life molds you so that you don’t fit where you don’t belong. This is a temporary period of personal testing and growth. It will be replaced in time with true friends and greater happiness.” (Richard G. Scott) Whether this comment of mine is right or wrong to say, this is the first thought that came into my mind. No Shame in your game Allison! Keep spreading the light and knowledge that shines within!